Smart Meters are Dangerous to Your Health. 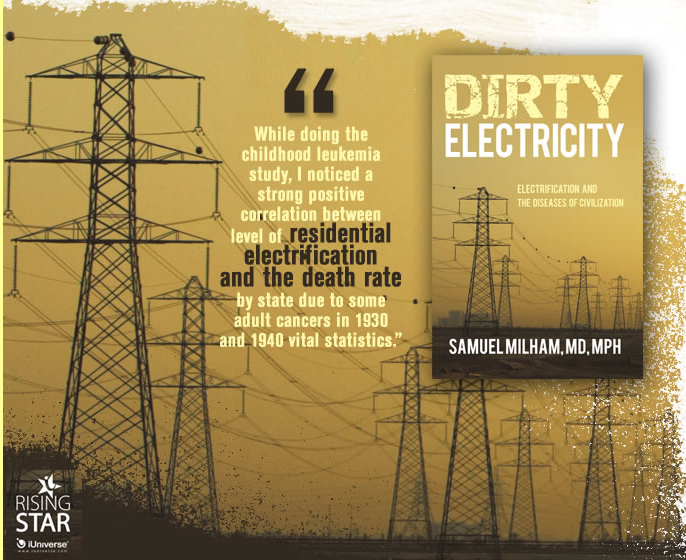 Dirty Electricity image from Dr Milham’s site. Dr. Sam Milham became alarmed about microwave radiation and illnesses caused or aggrivated by electric currents and electro-magnetic fields. He wrote a book based on his findings.